Looking good has never been so affordable! 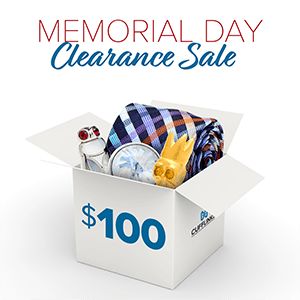 All items in this box are under $100! Save up to 80% off 600+ men's accessories! Deals start as low as $69.99!